From school campuses and office buildings to banks and government facilities, Security Concepts has the experience and expertise to design, install, and monitor a best-in-class system for your business. As a business professional, you know that unexpected trouble can strike your company or property. At any time your business could be vulnerable to internal and external theft. Security Concepts will put an end to your worry with our state-of-the-industry monitored business alarm systems supported by the nation’s leading monitoring center and direct links to local law-enforcement and emergency authorities. Security Concepts is devoted to providing you with consistent monitoring, rapid response, top-tier communications, and incident resolution, 24/7/365. Our team of security specialists will custom design a system based on the unique needs of your business and property. 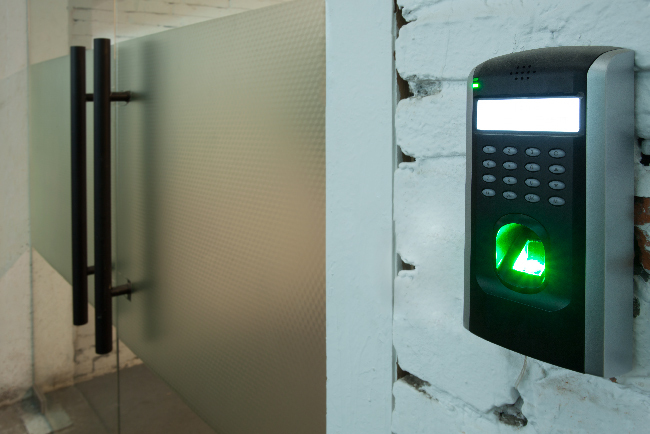 We offer integrated systems connecting access control, video monitoring, intrusion detection and element detection.